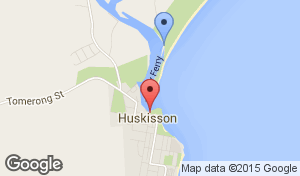 Ten minute voyage, departs hourly from Myola to Huskisson. $250 for 2 hr private charter, up to 12 passengers. Family fun boat rides $15 Adults & $5 Kids. 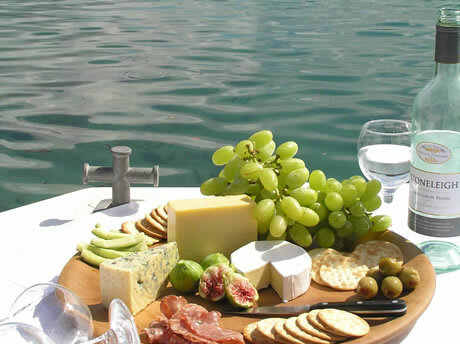 Enjoy our Currambene creek sunset cruise (BYO wine & cheese) for $25 per person. For pickup outside scheduled times call Capt Dave.